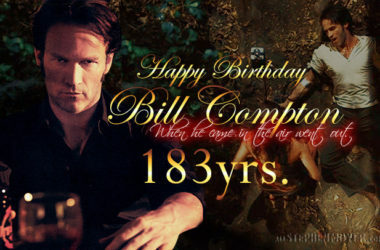 Bon Temps is set to celebrate the 182nd birthday of its eldest and most distinguished resident and native son, Mr. William (Bill) Thomas Compton who was born April 9, 1835 (as per True Blood; the books have 1840) to one of our founding families. Well said, WillKill. 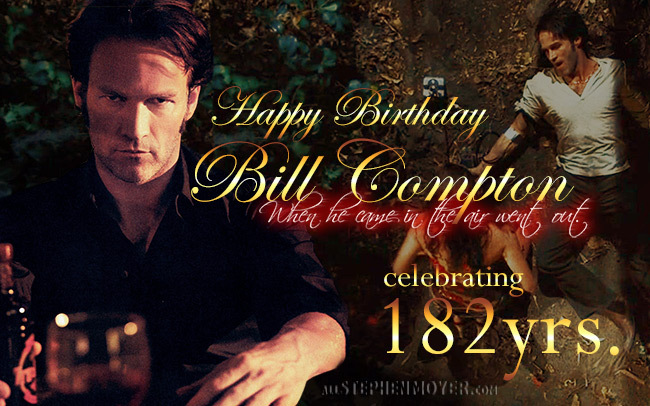 Happy 182nd to our beautiful Bill. May he enjoy countless years of happiness with his beloved Billsbabes. 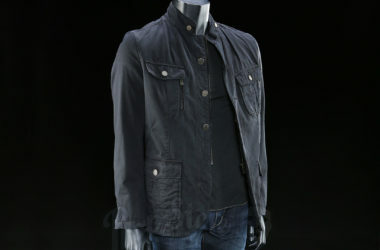 Happy birthday Stephen aka vampire bill! Happy Birthday my handsome, gorgeous Bill love you . You will always be my favorite vampire. We celebrate the dead every day with birthday wishes, so of course, we remember him “alive or dead” on his birthday. Happy Birthday Vampire Bill! 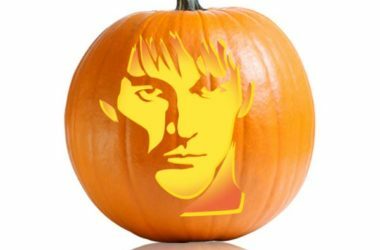 Haw a Fangtastic day! Happy Birthday my beautiful handsome gentleman groom!!!!!!!!! Missing your visit at my home at night…And feeding time too which make our heart melt….Oh Bill….V”V..Click….Oops!……See what I mean…..
Have a good one!….. Love and Peace ! Bill was destroyed, he chose to die! 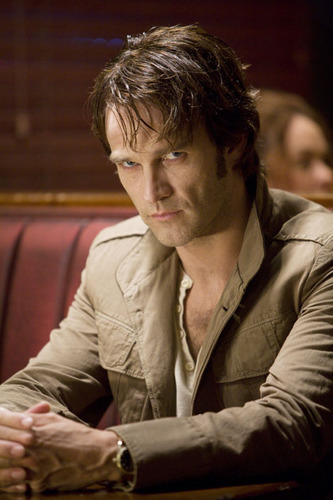 did you NOT SEE THE SEASON FINALE of True Blood??? Do you not remember people on their birthday just because they have died? 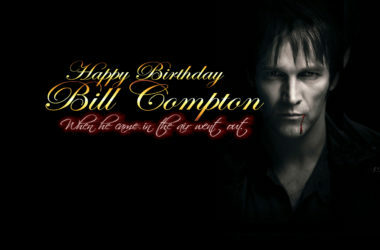 We choose to remember Bill Compton, our favorite vampire. Happy Birthday William Thomas Compton, miss you.